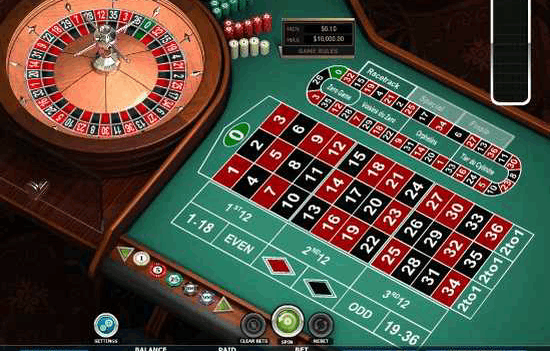 For many casino and online gamblers, roulette is a game of choice where they feel they can play for a while and, win or lose, still have a good time. Some players prefer a strategy that can take them from a small stack of chips to a large pile in very little time. What? A strategy for roulette? Can it be possible that this game of chance could really be beaten? The answer is no, it can’t be beaten, but you can win big when you use a strategy over not using one. Let me explain, roulette is an action-packed game that many players don’t think a strategy could possibly work on, but it can if you do it right. Roulette strategies don’t apply to how you pick your numbers, but where and when you place your bets and the size of those bets. Like many other gambling strategies, roulette systems rely on probabilities, and because of this, serious players don’t alter their strategy. They choose a reasonable system and give it a real chance. Here are some effective roulette strategies that work very well for many players and could work for you as well. A simple systemthat requires the largest bankroll, the Martingale system, requires that you double your bet after each loss. In theory, once you do hit, you will win enough to cover all of your previous bets. Yes, its risky and if you do not have a big enough bankroll, you could lose it all, you can still win big with this strategy. The Labouchere is a progressive betting system that doesn’t involve risking a large bankroll as quickly. Theoretically, if a player using the Labouchere Systemwins more than a third of their bets, they will come out ahead. To do this, you start by writing down a series of numbers in a line and then use those as the basis for your bets. 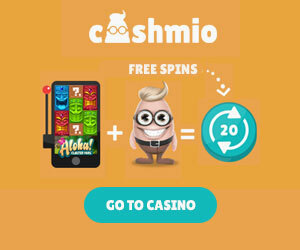 You will add the numbers at either end of the line to determine the bet amount. After a win, you cross out the numbers you used and continue working off of the shortened list. If you lose, simply add the previous bet amount to the end of the line and proceed. Finally, the D’Alembert system is a simple strategy that is designed to limit the amount of bets and losses. It was developed by the 18th century French theoretical mathematician Jean le Rond d’Alembert and has proven very effective for many casino gamblers. With theD’Alembert System, you add one “unit” to your bets after a loss, and subtract one unit from your bets after each win.The unit is a pre-determined sum chosen based on the size of your bankroll and stays the same throughout the course of your betting off that bankroll.